With Valentines day fast approaching, why not spoil your loved one this year with a tasting experience at First Drop Wines? 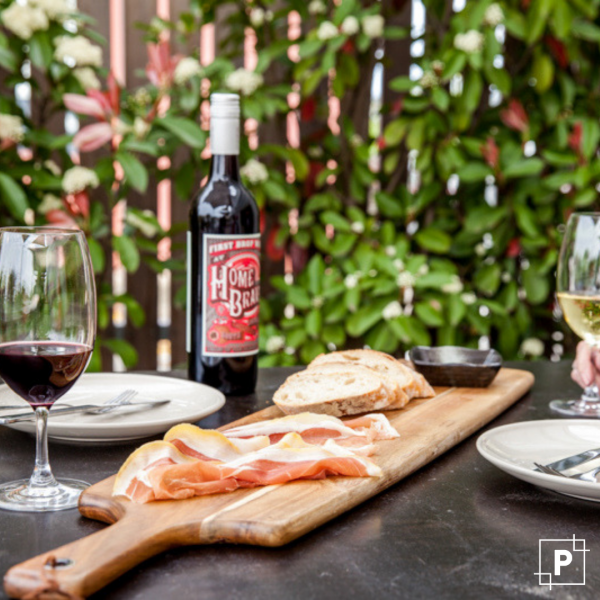 The Home Of The Brave tasting plates have been beautifully matched to each bottle of wine and their generous serves of deliciousness will have you coming back for more! Their tastings & experience packages have been carefully designed to deliver the full First Drop experience of fun, food & flavour - Call their cellar door to book your session now.